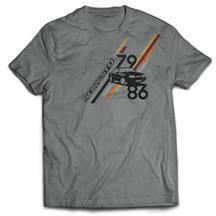 Late Model Restoration is your #1 source for all Mustang T-shirts and Ford T-shirts. 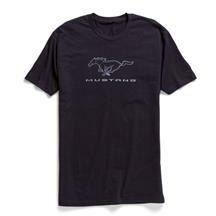 Our Mustang apparel is offered in most sizes and in a variety of colors to suit your style. Purchase a Late Model Restoration T-Shirt today and show everyone who your favorite mustang parts supplier is! 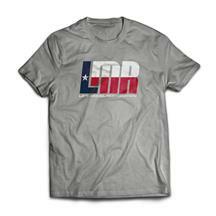 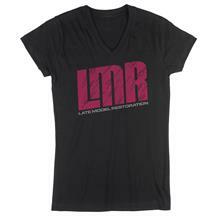 Show off your pride with a Mustang, Ford, or LMR T-shirt. 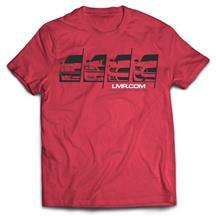 These shirts are perfect for car shows and make great gifts for the enthusiast in your family.